Marcus Tandler about handling anxiety, rehearsing, Slidestorms and more! I spoke to Craig Rayner, event organiser. My question was about picking speakers. Want to know what it takes to speak at an international conference? Searchelite conference organiser Craig Rayner explains how he picks speakers and what you should do. Starting with Public Speaking? 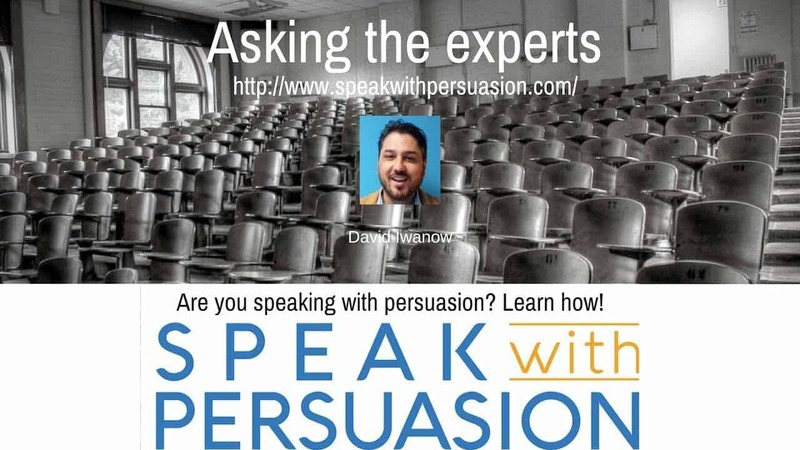 David Iwanow has some tips!